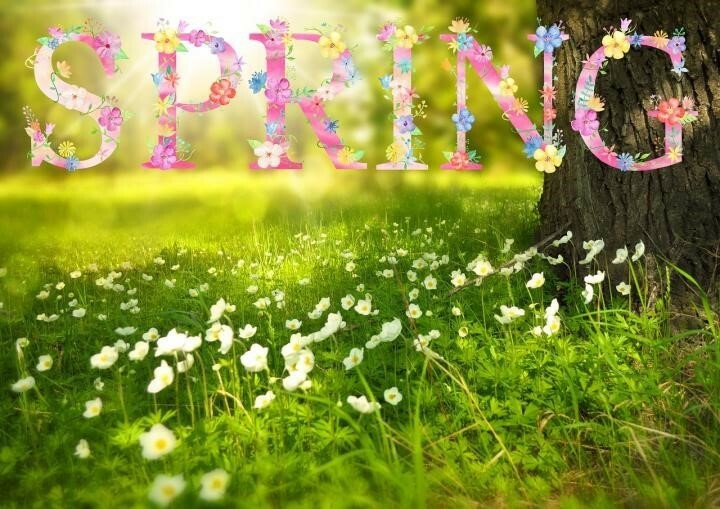 Our Spring Specials Will Surely Put a Spring in Your Step! Just as the cold and gloom begin to make way for sunlight and blossoms, you deserve a break to recover peacefully from the stresses of your hectic life. What better way is there to do that than by visiting spas in Leesburg, VA? Take advantage of Awakenings Massage Spa Boutique’s Spring Specials and greet the season with a new you! 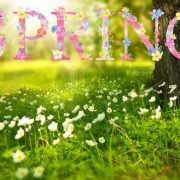 The only downside to spring is the higher pollen count in the air, but that doesn’t mean that people with allergies don’t get to enjoy the season. If you are in need of respite from runny nose, red eyes and itchy throat, you should try out our Allergy and Sinus Relief Massage. This 70-minute service includes the Awakenings Signature massage, a facial massage, and aromatherapy—all designed to relieve the pressure in your sinuses. Our therapists use a special blend of essential oils to calm allergies. This service is available for individuals and couples for $125 and $275, respectively, per appointment. For those who would rather work on their tan in preparation for the summer, Awakenings also has a great Spray Tan Package. Airbrush Spray Tanning is an ideal way to even your skin tone without suffering the harmful effects of the sun’s UV rays. Trained professionals will spray tan onto your skin, concentrating on the areas that are naturally darkened by the sun for a more natural look. Our technicians also take great care to make sure that the tan matches your skin tone. Our formula is designed to last for 5 to 7 days. 5-Pack at $175 and 10-Pack at $335 are both available. We’re also throwing in a free Brow or Lip wax with any facial service of your choosing. Simply show up for your session and ask for your complimentary brow or lip wax if you wish to avail of this treat. Feel refreshed and rejuvenated this season with our Spring Specials! Book an appointment online with one of our therapists by clicking on this link. Alternatively, you can also get in touch with us by dialing 703-728-6508 or using the contact form on our website for bookings and inquiries. https://awakeningsspaboutique.com/wp-content/uploads/2018/04/spas-in-leesburg-va.jpg 509 720 Awakenings https://awakeningsspaboutique.com/wp-content/uploads/2016/04/Awakening-Massage-Logo-300x186.png Awakenings2018-03-11 08:52:392018-05-03 09:19:07Our Spring Specials Will Surely Put a Spring in Your Step! 3 Reasons Why You Should Get a Back Facial at Your Favorite Spa Just Before... Pamper Pops with Our Special Father’s Day Services!